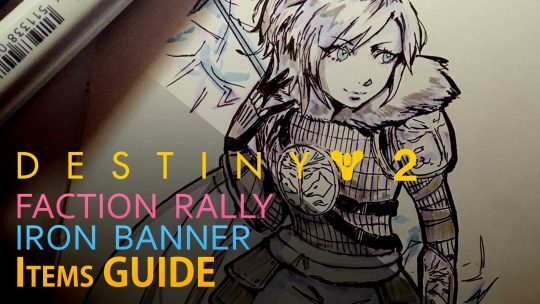 Need help with acquiring all items from Iron Banner and Faction Rally events in Destiny 2? 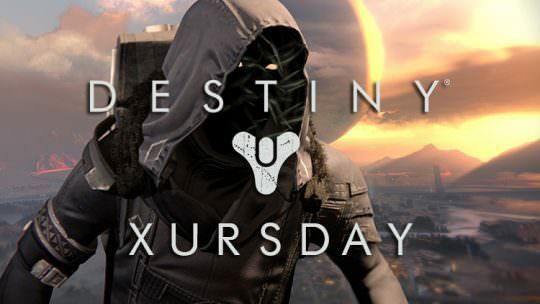 This guide will help you with that! 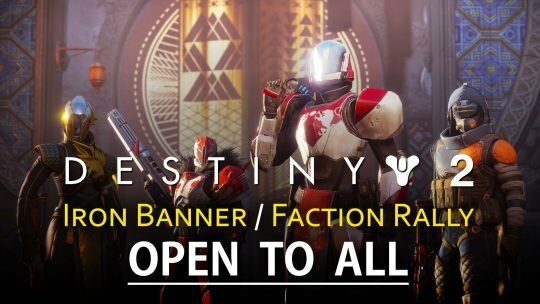 Destiny 2 ‘Iron Banner’ & ‘Faction Rally’ Now Open To All Guardians! Regardless on whether you own the “Curse of Osiris” DLC for Destiny 2, all Guardians can now access the game’s Iron Banner and Faction Rallies!